The stools were arrived on time, steady and stylish. Fit the kitchen bar very well! 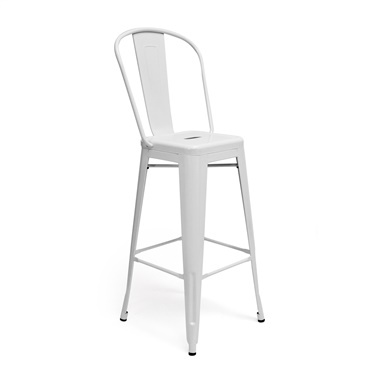 I've seen the bastille stool in soo many of my favorite restaurants, I am very excited to have these in my home finally! They look as wonderful as I hoped for, thank you inmod! item arrived in perfect condition and shipped quickly! Ordered our stools in yellow finish! We went with a black and white theme with yellow / lemon accents. So happy with our choice! Thank you! I ordered these in white and they are perfect. Great price and top notch quality. ProsPrice, shipped fast, sturdy. Love the clean white color. 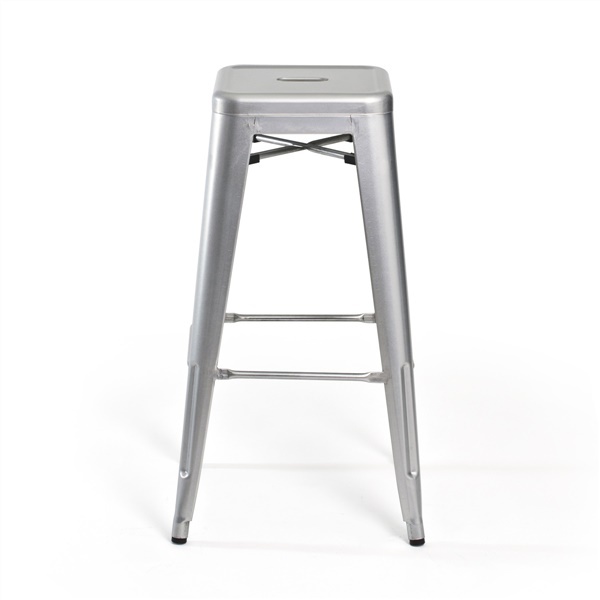 The Bastille Bar Stool is stackable.